I want to go to Rome too! The common refrain that we hear from our children is ‘She has that dress, I want it too!” Well, the world is full of competition and we as parents are creating havoc in the life of our children by making it unhealthy. We all want our child to be the best, no one is allowed to come second. Our aspirations and wants are transferred to our children, and then the demands grow till they become unsustainable. “I want to go to Rome too”, came the plaintive whine from the little girl at the dining table. “Me too”, was echoed by her elder brother. The parents looked askance at each other. They were flummoxed. “Too! Explain what you mean by too?” bellowed the father. When all explanations fell on dumb ears, the children were scolded and put to bed. The parents then turned to one another and envisioned a future full of such questions. They had always compared their children to others. They expected one size to fit all, never stopping to think that expecting a fish to climb trees was foolish. Children are unique in themselves. Each child is born with an inherent personality. It is up to the parents and in some measure the teachers to recognize the traits and talents each child possesses and help polish the rough stone into a diamond. “The child is born good”, said Rousseau. It is parents who fail to understand and try to fit square pegs in round holes. Never compare. It is the cardinal rule of parenting. If your child is different from the herd, revel in it. Do not be afraid of telling her that she is precious the way she is. She does not have to ‘be’ someone else. The society has some set patterns and children should not be forced to conform. There are a hundred reasons why a parent is anxious about the child’s future. Why they try to mould the child into something they had once aspired to be. But it leads to disaster. There are many ways in which you can help the child reach her potential and choose a path that she revels in. Take the time to listen to your children. We end up “telling” them, but their little voices go unheard. When your child gets attention she will open up to you. This is a lifelong process that builds a two way confidence. Try to respond and not react when your child tells you something. Our less than acceptable reaction may lead the child to resort to lies and secretiveness. These traits may turn ominous in teenage when the child is susceptible to peer pressure and may be rebellious. If she can talk to you and be not judged for it, the terrible teens can actually be a time when she hones her talents and gets ready to face the adult world with your support. Spend quality time with your child. The time should be constructively spent. Criticism and comparison will just lead to unhappiness and counter-productiveness. Take a walk together, watch a film, read aloud to the child, solve puzzles and just be there for her. You do not need to be there all day, a few hours suffice if you make the most of them. A study actually shows that children born to working mothers are better adapted and independent than mothers who spend all their time with their kids. It is only when the situation goes out of hand, and parents realize the folly of judging and pigeon-holing their children that demands like, “I want to go to Rome too!” are put forth. Encourage competition not comparison. You are the best judge of your child’s interests and capacity. Do not push more than necessary. 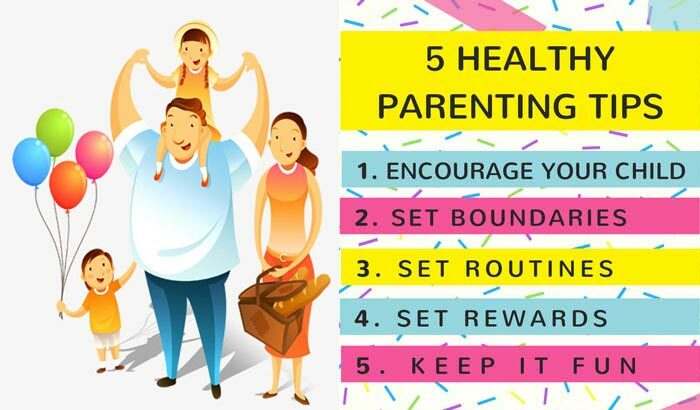 Motivate, not push should be the parental mantra for happy and balanced children. 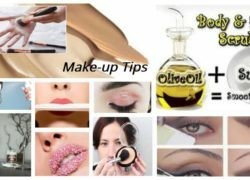 Share the post "I want to go to Rome too!" 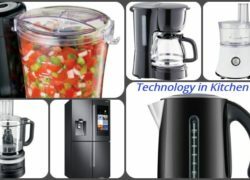 How Has Technology Changed Our Lives in the Kitchen? 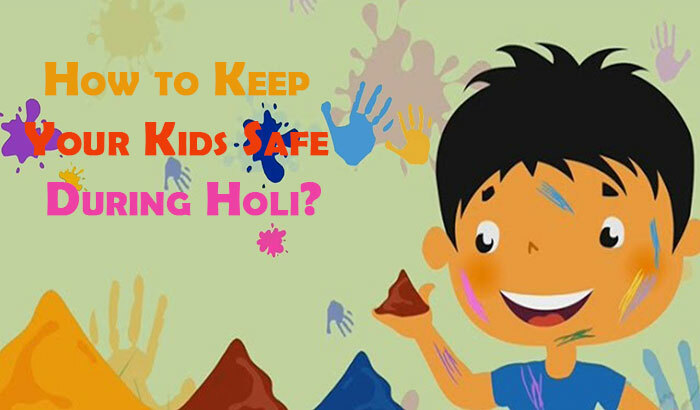 How to Keep Your Kids Safe During Holi? Very well written, a much-needed lesson for every parent!